Amazon announced that it has built its own chips for cloud computing to power customers' websites and other services. The chips, dubbed Graviton, are built around ARM architecture, the same technology that powers smartphones and tablets, Wired reported. 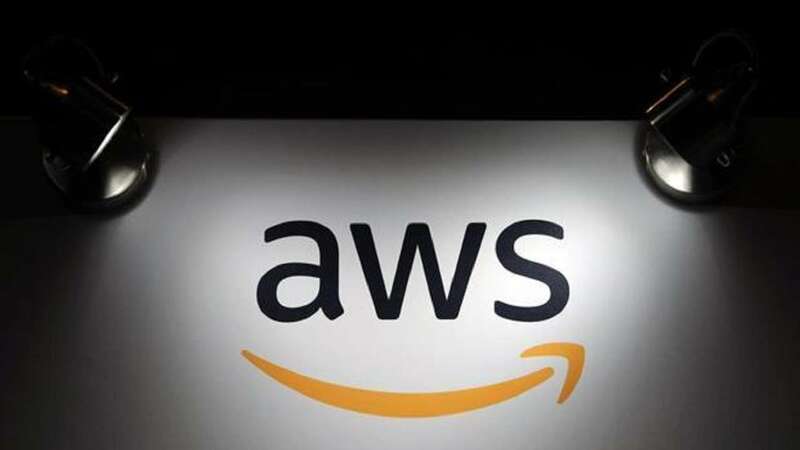 Amazon built its own chips as it makes integration of the software and hardware inside its data centres easier, thus making newer services cheaper. This is not possible with existing chips from Intel or AMD. With the launch of the new chips, Amazon' s AWS customers can now choose to rent servers powered by Graviton. While Amazon didn't reveal any major details about the AWS Graviton Processor, it did specify that the new silicon will power EC2 instances. "Built around ARM cores and making extensive use of custom-built silicon, the A1 instances are optimised for performance and cost," wrote Jeff Barr, Chief Evangelist for AWS, in a blog post. Meanwhile, it's being reported that Amazon is in an advanced stage of talks to buy around 9.5 per cent stake in Kishore Biyani-led Future Retail, according to sources. A final shape to an agreement between the two parties is expected to take place within the next 10 days, the sources said although in case of last-minute hurdles the deal could be announced as late as January 2019. When contacted, Amazon declined to comment while messages sent to Future Group founder and Group CEO Kishore Biyani remained unanswered by the time of filing story. According to a media report, the Amazon-Future Group deal is initially estimated to be around Rs 2,000 crore executed under foreign portfolio investor.